Saltzworks: Lip Balms and Glosses! Another reason I have been rather quiet lately, I have been preparing something new. Something so cool and so much fun! 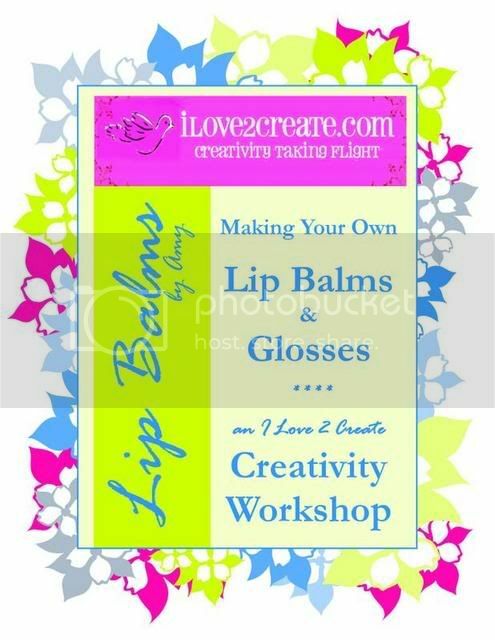 It's a Creative Workshop* on making your own Lip Balms and Glosses! I've been so excited since the May IL2C kit came out with Beeswax that I've had a hard time controlling myself. I've been teaching classes on making your own balms for years now. But, I work so much that it's difficult to schedule any classes. How can I share with more people all the things I have learned? 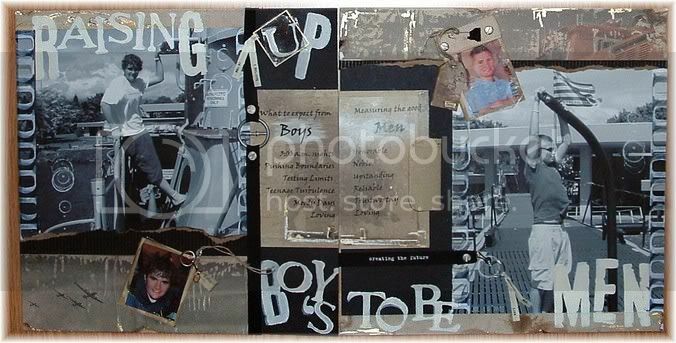 Well, Melynda has come up with an awesome way to do that with her introduction of IL2C's Creative Workshops! So, I've been fine-tuning and writing up a 16 page booklet on making your own balms and glosses that includes 9 exclusive recipes. You get all my tips too. And believe me, have you looked online? Have you seen all the balm recipes with Shea Butter? Did you know that Shea butter will turn gritty if you melt it improperly? Yes, it's great stuff, but not if it ruins a whole batch of balm you just made! Also, you can always reach me to ask questions! It's not like I am some far off author whom you will never be able to talk to! Leave a comment here or even better, come in to the IL2C message board and post your questions -easy as pie, well easier than pie, balms are much much easier than pie! Come on and catch the balm fever, believe me, it's just the first step, there is so much more where this came from! And remember, I'm here to help! *Link is no longer valid. If anyone wants the mini book, just comment here and we can make email arrangements for recipes.